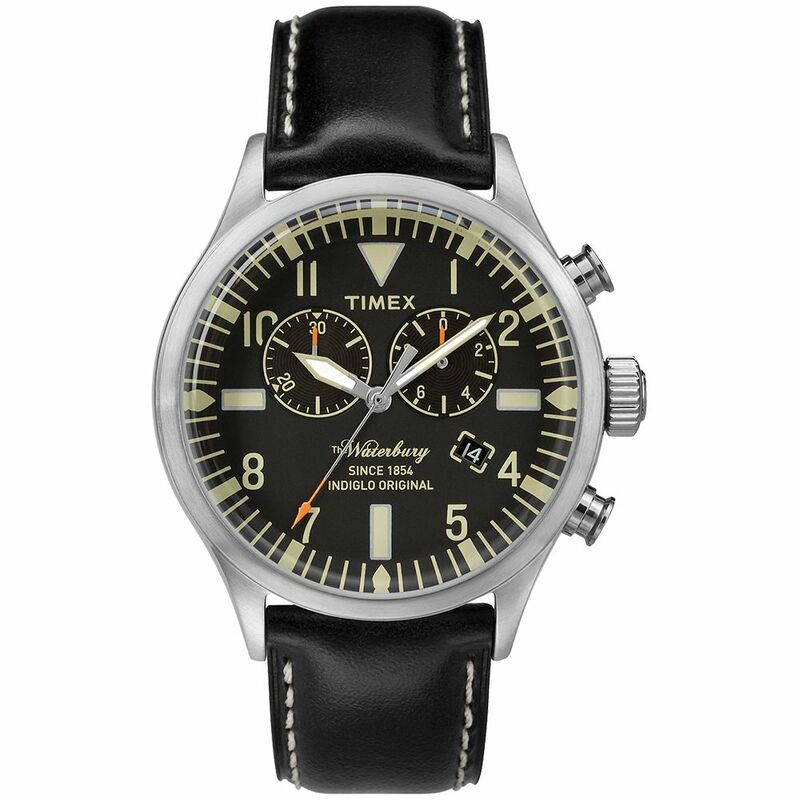 As long as there have been wrist watches, there has been the world-renowned Timex. The name has been synonymous with the finest timepieces. The Waterbury Chronograph is based on a historic design from the Timex archive, recreated to celebrate the 160 years since the brand’s inception. 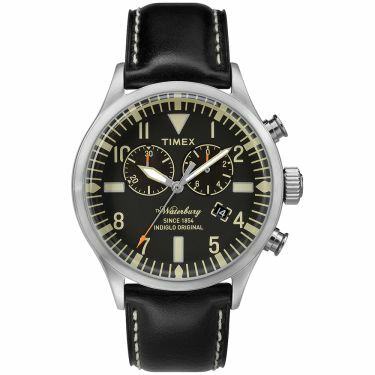 Styled with a leather strap and solid steel case, the design is kept clean and uncomplicated with a Quartz movement.